Treadmill Talk Blog - What's New? Can't make up your mind about whether or not you should buy a treadmill for your home gym? Or maybe you haven't decided on a particular brand or model? Let us help you keep up-to-date. We add additional model reviews and interesting articles on a weekly basis. Do you have a story to tell about the treadmill you purchased or used at the gym? Now you can share your story with others by clicking here! Once you submit your story/review, it becomes part of this blog (which shows all new or updated pages) and a permanent page of this site for others to read! It's easy to do. And it's fun! 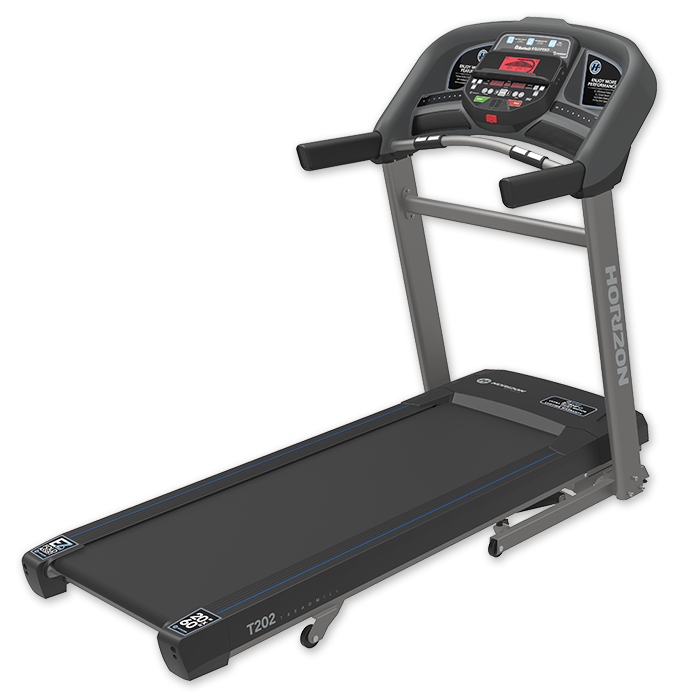 The Horizon T202 treadmill is one of the newest models on the market, a step up from the popular T101 base model and an affordable choice at under $800 on sale. Continue reading "Horizon T202 Treadmill Review 2019 - New Affordable Model (UPDATED)"
The NordicTrack Commercial X11i Incline Trainer helps you burn calories up to 5x faster. 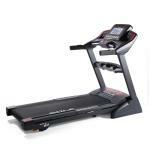 Joins the X15i, X22i and X32i treadmills as part of their high end series. 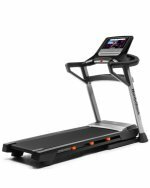 Continue reading "NordicTrack X11i Incline Trainer Review For 2019 - Incredible Workouts"
The NordicTrack T 8.5 S is one of four new 2019 treadmills, part of the entry level T Series that replaces the former C Series. All have touch screens and 50 built in workouts. 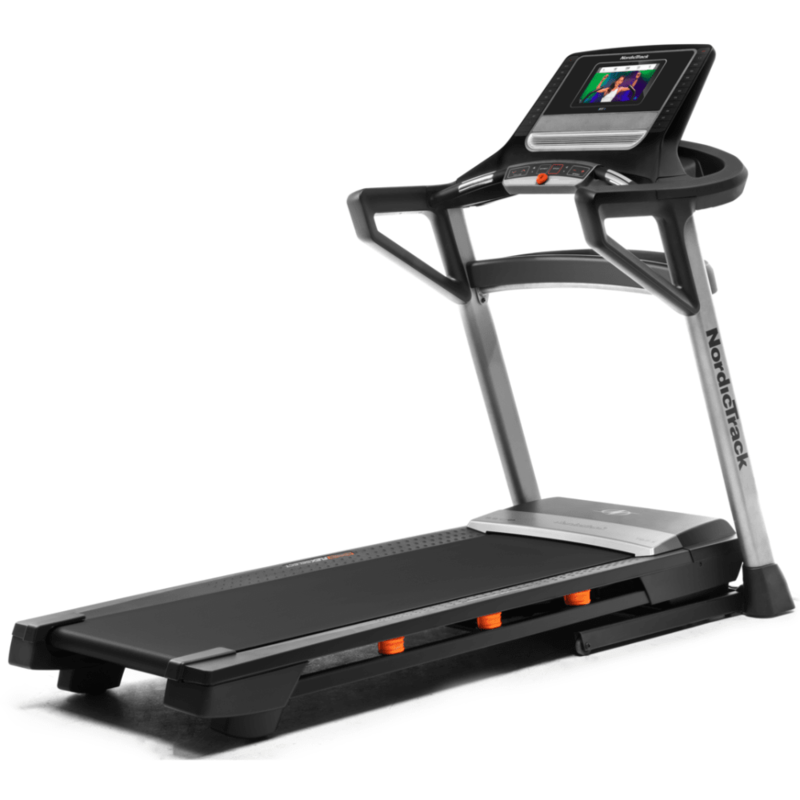 Continue reading "NordicTrack T 8.5 S Review - New for 2019- 10" Smart HD Touch Screen"
The NordicTrack Commercial X15i Incline Trainer is a brand new machine introduced in 2019 with upgraded powerful motor and longer warranty. See how it compares to the X11i, X22i and top of the line X32i treadmills. 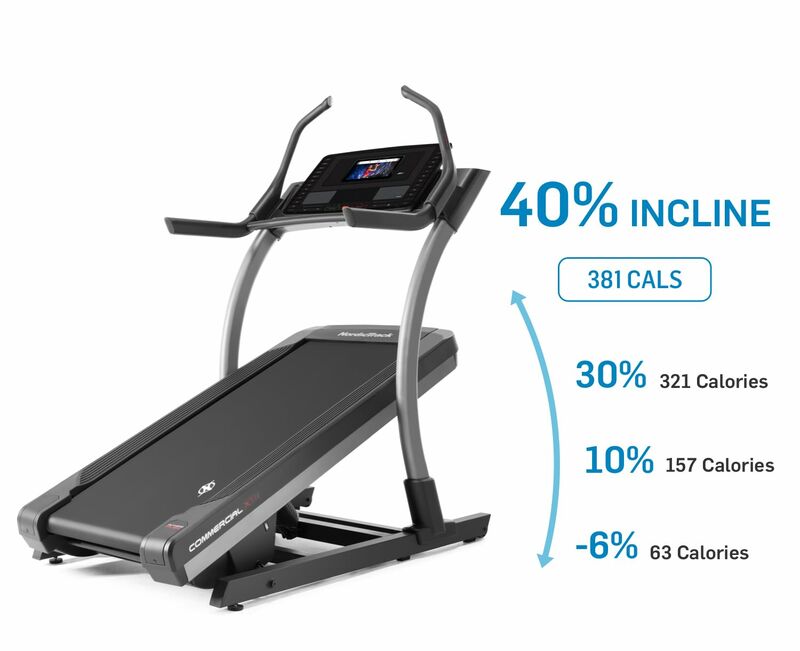 Continue reading "NordicTrack X15i Incline Trainer Review - New 2019 Treadmill (UPDATE)"
The new NordicTrack T 9.5 S packs in 50 workout programs, a huge 14" touch screen display and large running deck, plus iFit Coach interactive programming. 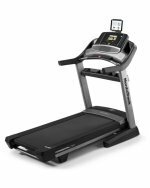 Continue reading "New NordicTrack T 9.5 S Review - 2019 Top-End Entry Series Treadmill"
Here are the best cheap treadmills you'll find on the market as well as some tips for choosing the ideal machine. 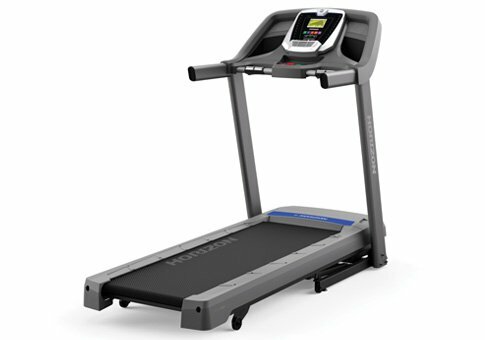 Entry level machines from NordicTrack, Sole and other popular brands. Continue reading "Our Best Cheap Treadmills For Cardio Workouts in Your Home Gym In 2019"
Here are the best treadmills in the $3000 to $4000 + price range. These are our expert's top picks for high end machines from Matrix, Life Fitness and Precor. Continue reading "Best Treadmills in the $3000 - $4000+ Price Range For 2019 (UPDATED)"
The very best treadmill for home use will have all of the features and capabilities you need for an efficient workout. Continue reading "Find the Best Treadmill For Home Use to Get a Great Workout (2019)"
The best treadmill for running will have a strong motor, oversized cushioned deck, incline capability and other unique features. Check out the top picks for the serious runner. Continue reading "What's the Best Treadmill For Running On the Market? 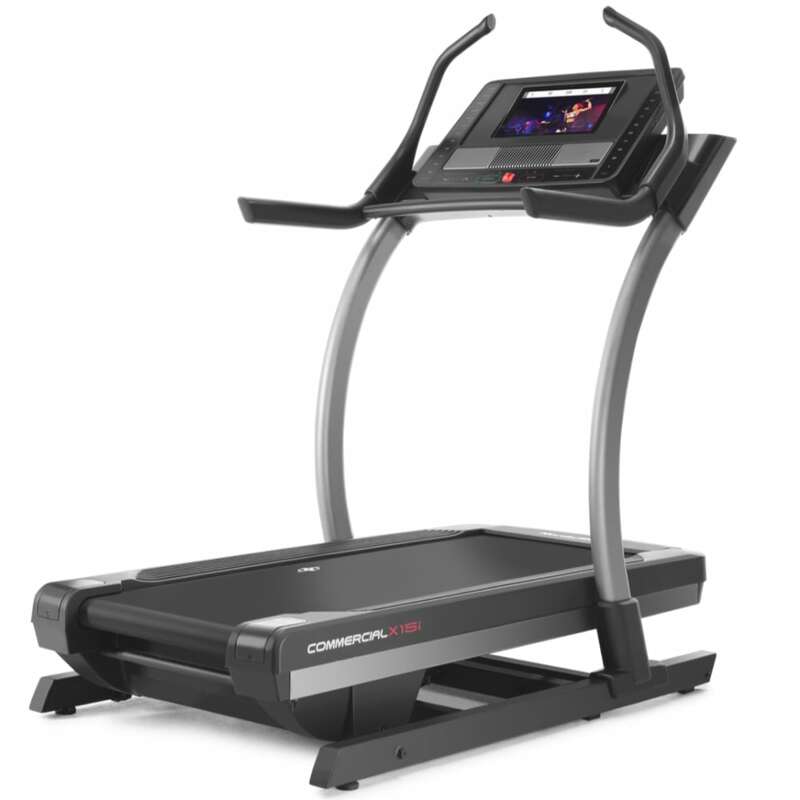 (2019 Update)"
The best treadmill for walking has an ample motor, good cushioning, some incline and other solid features. Continue reading "Best Treadmill For Walking and Light Jogging in 2019 - Expert Top Pick"